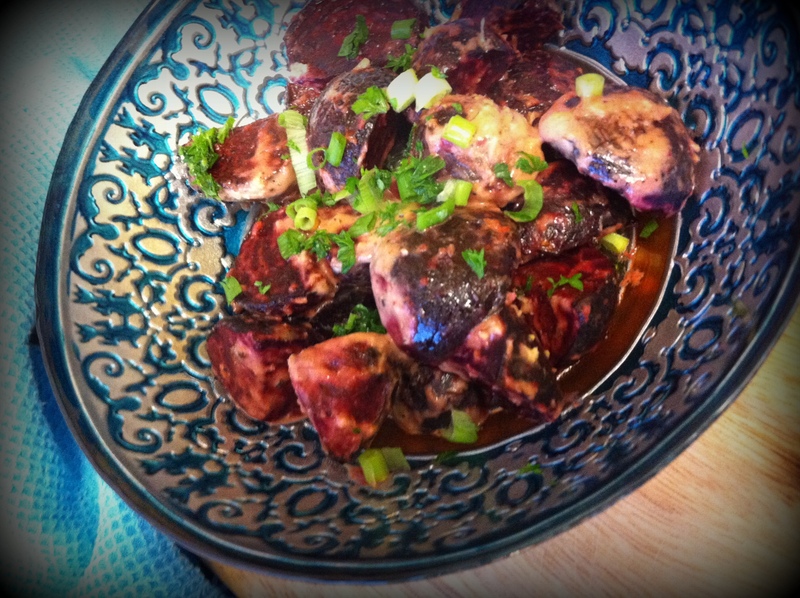 This beet dish is great as a side dish for so many different meals – one of our favorites! I don’t usually peel the beets unless the skins are really tough – just give them a good wash and either roast or boil. Once cooked, combine all ingredients – this can be quite spicy if you use a lot of horseradish and dijon – try it out and see how much you like it! This entry was posted in Recipes, Vegetables and tagged beets, dijon mustard, horseradish, side dish, vegetables, vegetarian by Chatty Kathy. Bookmark the permalink.